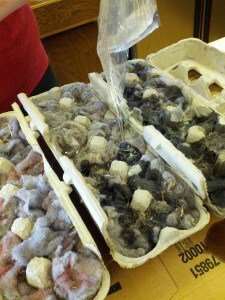 I am part of a MOPS (Mothers of Preschoolers) group that gets together twice a month. 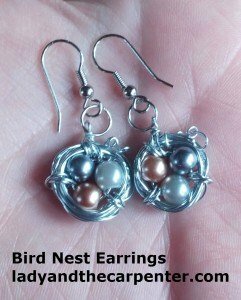 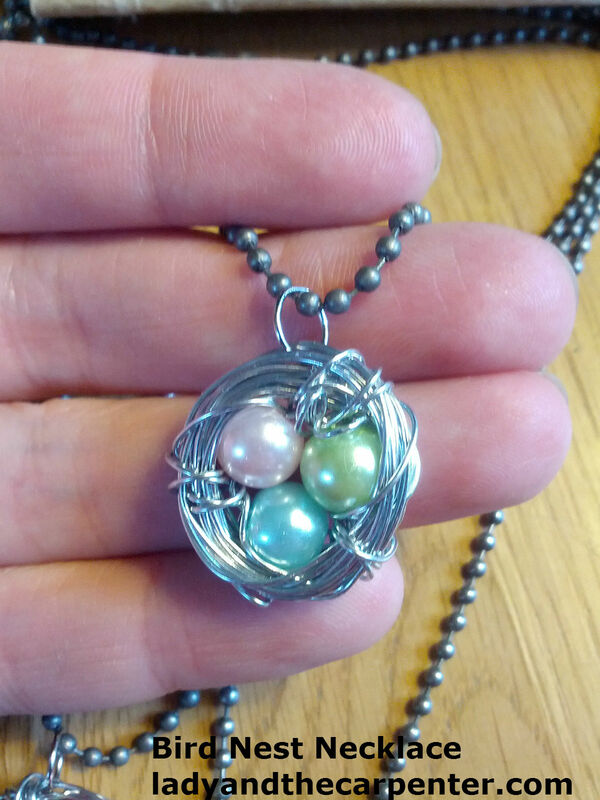 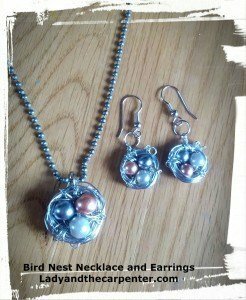 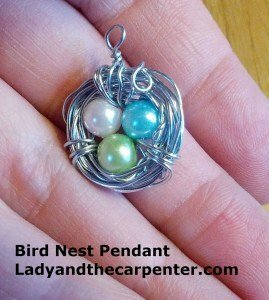 One of the crafts I wanted to do this year is Bird Nest Necklaces. 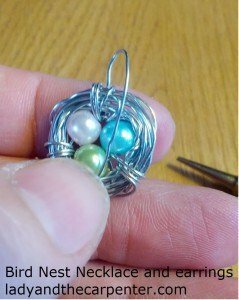 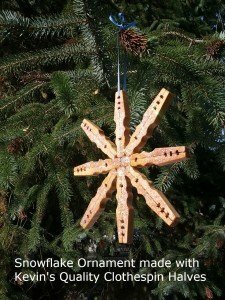 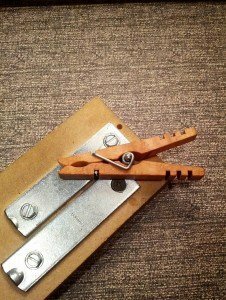 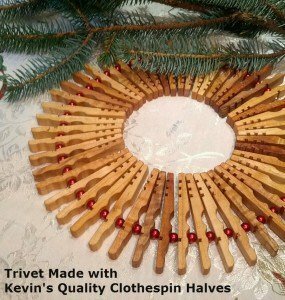 These are a super easy, beautiful craft and low in cost. After getting all the supplies, each necklace cost about $2. 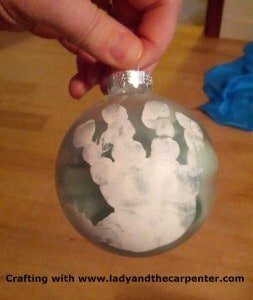 My goals when I pick an activity are 1) the activity to take about 15-20 minutes so it can be completed during our meeting, 2) for it to be something the Moms would find value in and 3) to stay in budget. 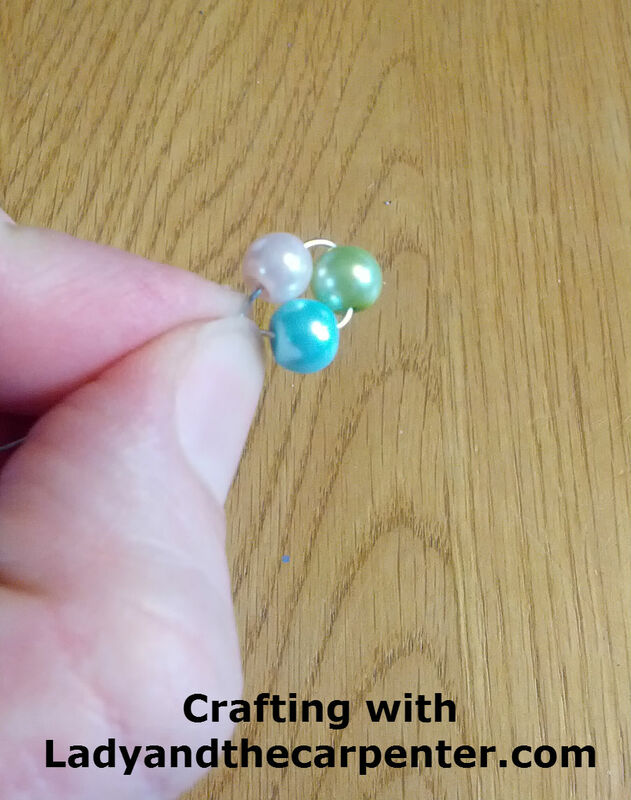 I also found some earring hooks in our craft closet so I am offering to the ladies the option of making earrings. 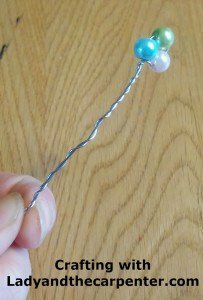 It is basically the same process for both. 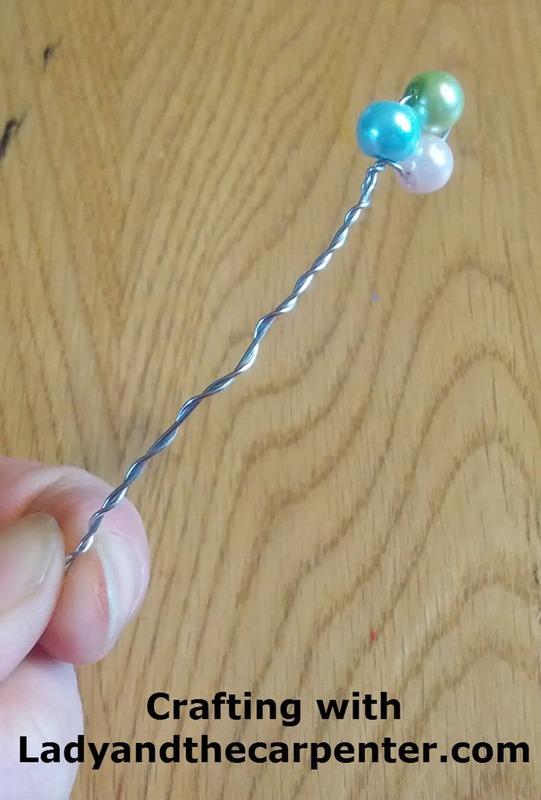 There is a video at the end. 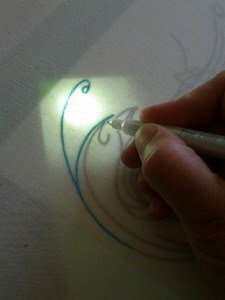 I find this craft is easier learned with a visual than with a list. 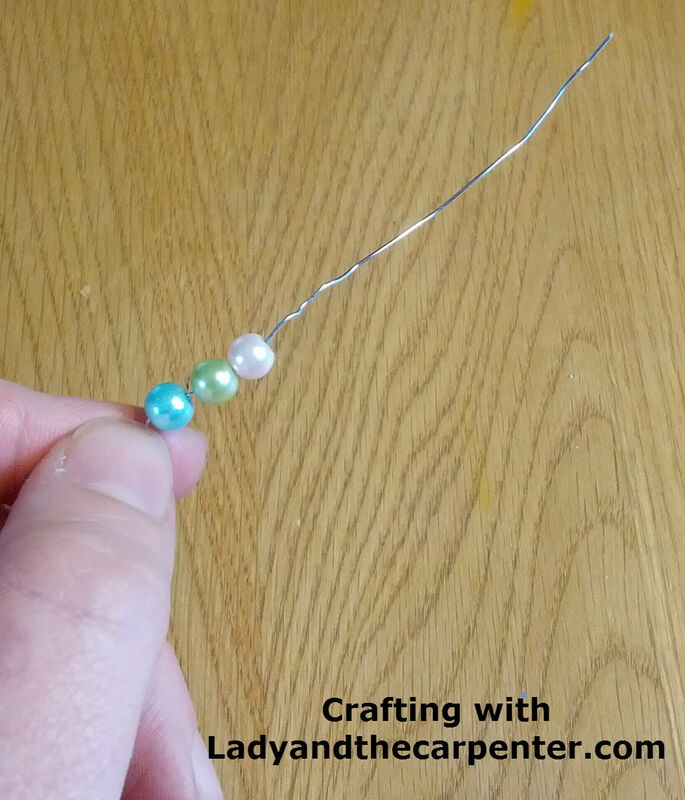 2) String on your 3 beads leaving a little wire at the end. 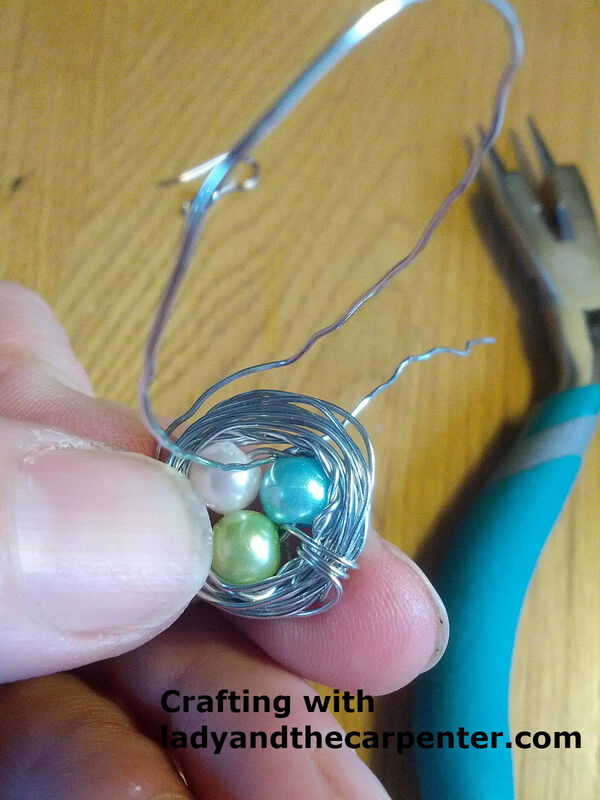 4) Wrap the wire around the outside of the beads. 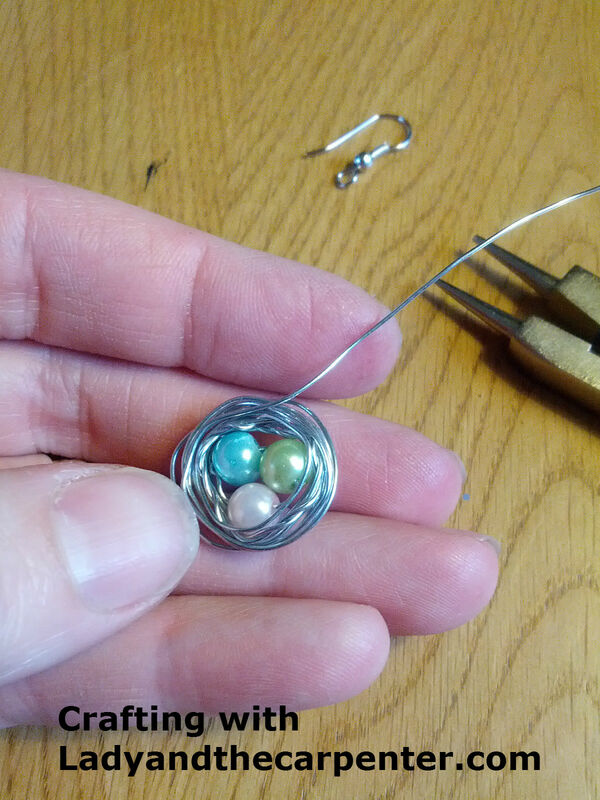 Keeping pretty tight around the beads. 6) At one of the spots where two beads meet, weave the wire through the inner wire and then around the bunch of wire wrapped around the beads. 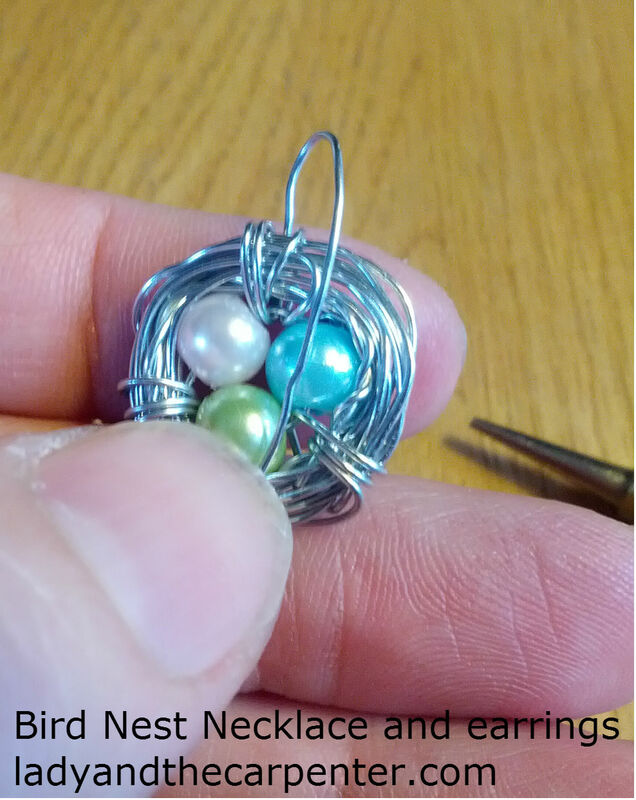 7) Wrap wire around about three times. 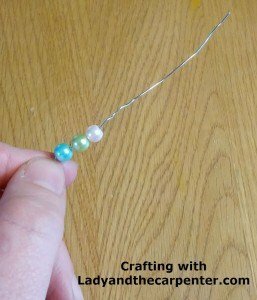 Repeat at each section where the beads touch. 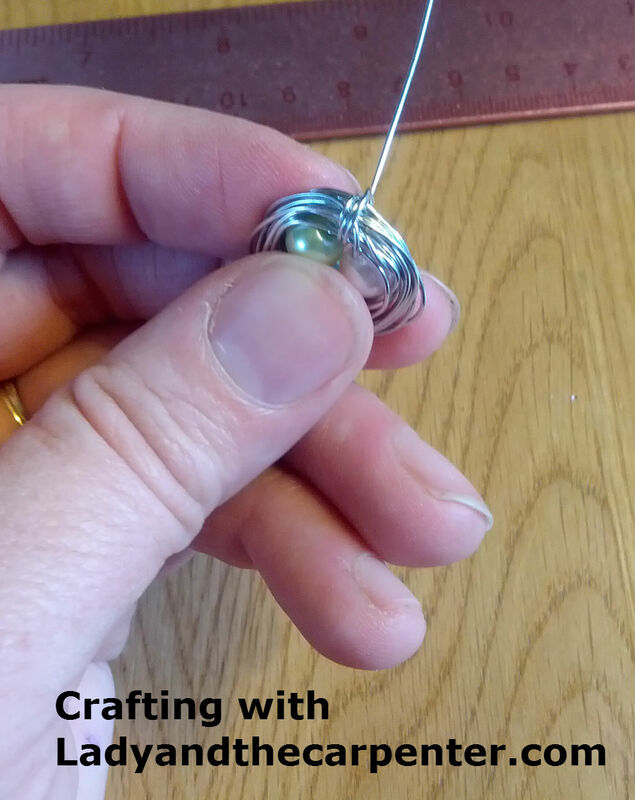 9) Attach a jump ring by opening the ring and then weaving it through a part of the wires around the beads. Close the jump ring so that the ends touch. 10) Put the necklace chain through the jump ring. 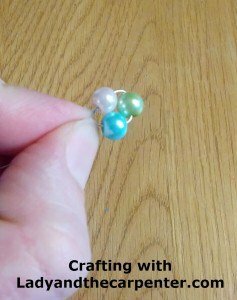 If you are making earrings attach your earring hooks to the jump rings. 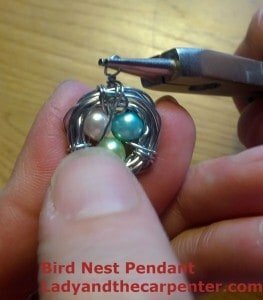 I made this video to show you the process. 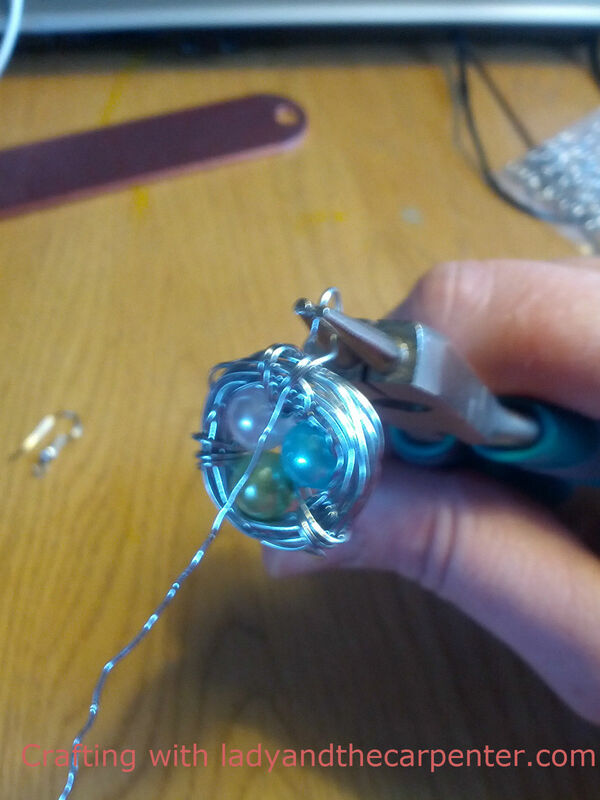 You’ll need to forgive me for the few focusing issues toward the end. These are darling! I love nature inspired anything, especially jewelry.